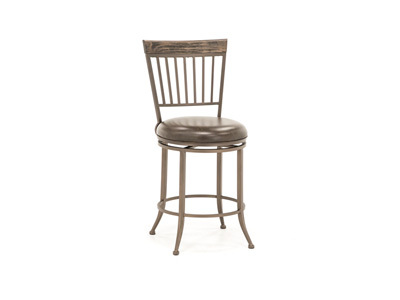 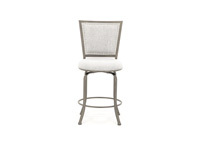 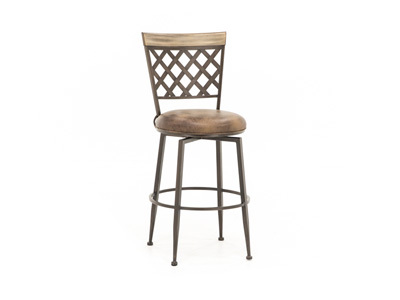 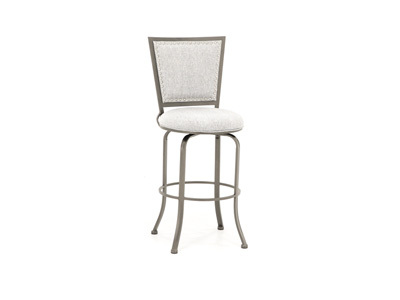 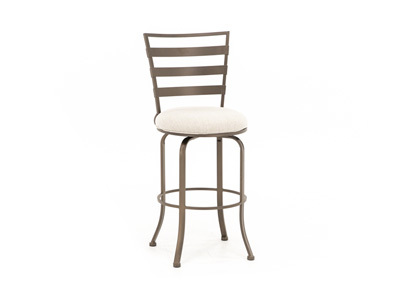 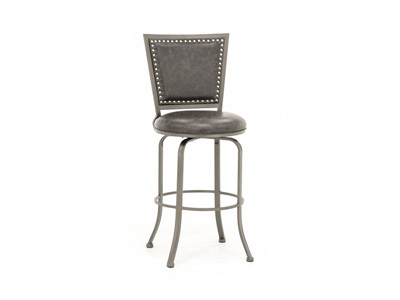 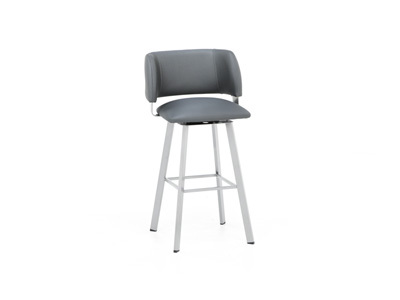 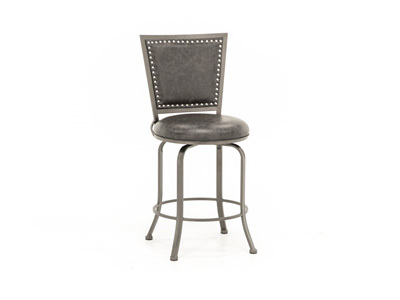 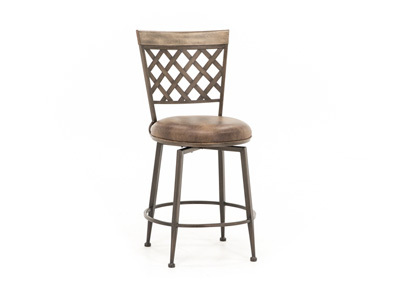 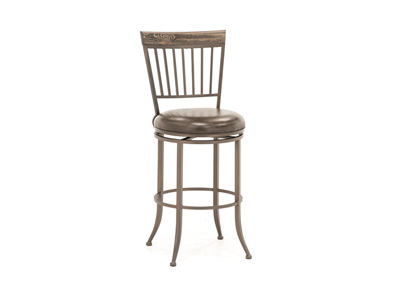 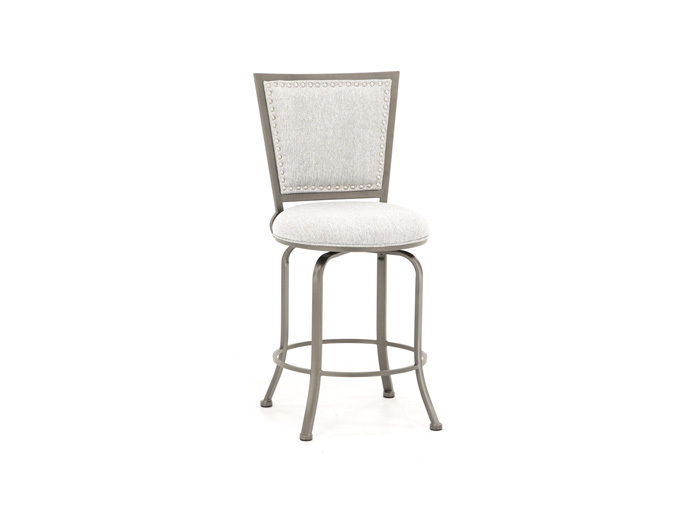 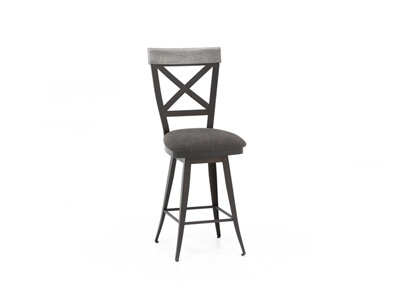 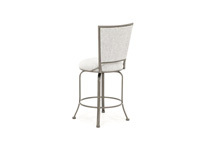 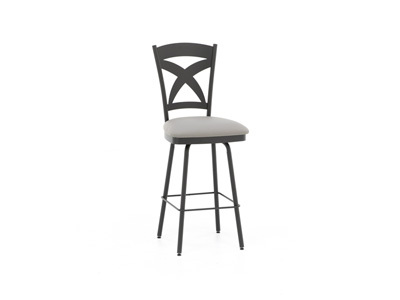 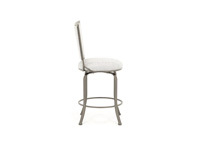 Built to look good and last, these fully welded swivel stools are composed of heavy gauge tubular steel and impact tested for strength and durability. 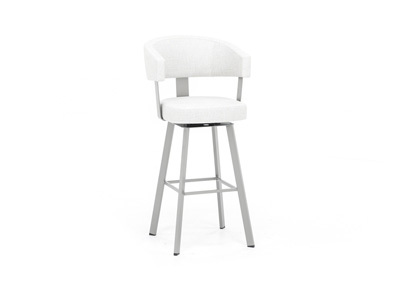 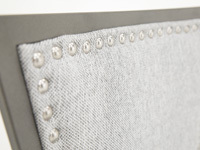 All of the fabric seats boast a water and stain resistant Solution died acrylic fabric, perfect for the accidents that happen organically in the bar or kitchen. 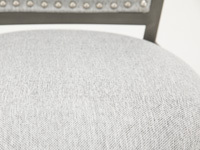 Additionally, the extra-large upholstered and cushioned seats ensure your guests and family will be comfortable and safe while memories are being made with stories about school days, soccer, and studying. 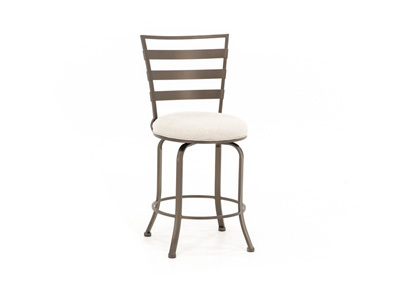 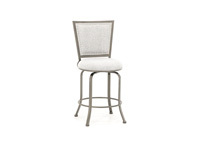 All stools are offered in both counter and bar heights to accommodate your space, and offer a wide variety of styles and finishes to create a seamless addition to your décor.